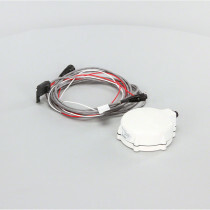 To provide for all of your speed sensing wants and needs, we have a complete range of speed sensors and compatible items available. 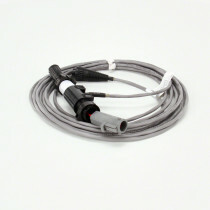 These sensors are designed by trusted manufacturers like Raven Industries, TeeJet and Mid-Tech to provide reliable measurements. 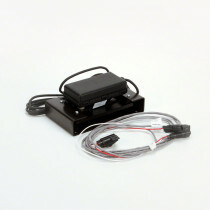 The sensors are designed as GPS sensing units and radars that are designed to provide measurements of speed by varying means. 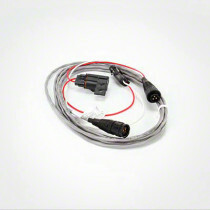 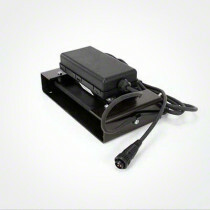 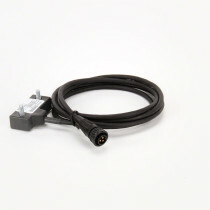 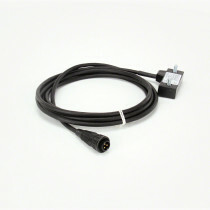 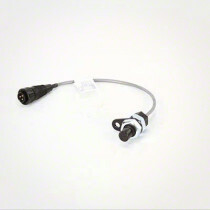 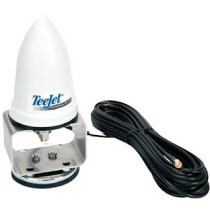 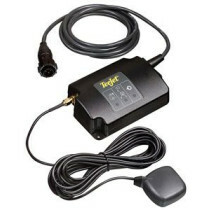 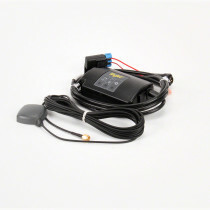 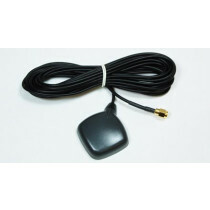 In addition to the sensors, we offer a variety of cables and adapters that are intended to function with these sensors. 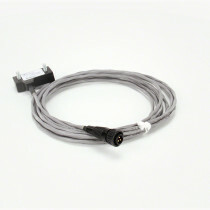 These cables and adapters are produced to adapt the sensors to essentially any spraying vehicle. 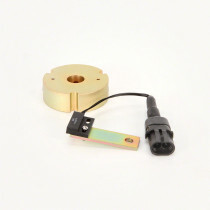 Our selection from reliable and trustworthy manufacturers allows us to offer you an array of high quality parts to complete any sensor system.